Payment for all services and products at the conclusion of your visit or hospital stay. Just ask and we will provide an estimate detailing our recommended plans for treatment. 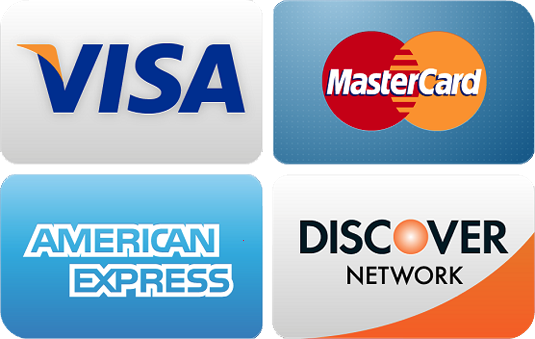 For your convenience, in addition to accepting major credit cards, we also accept debit cards, cash, and personal checks. All non-sufficient funds checks will be assessed a $40 fee upon return from your banking institution. When your pet becomes ill, veterinary care may be an unexpected expense. Below may be your answer to help you finance your pet’s care by setting up a convenient monthly payment plan that fits your budget. Also, consider a pet insurance plan in advance so you are prepared when the unexpected happens. For additional information, ask one of our knowledgeable receptionists who can explain the plans Northshore Veterinary Hospital offers. Additionally check out www.carecredit.com for more specific details regarding their terms and requirements. CareCredit© often gives clients the option to proceed with the veterinarian’s suggestions when understandably finances may be of worry. NSVH will only recommend services when needed and will certainly inform clients of the best treatment plan for optimum care. Trupanion Pet Insurance is medical insurance for your pet that covers bills for unexpected injuries and illnesses that offers comprehensive coverage plans. For more details, to see if a plan is right for your pet, or for a free quote, visit www.trupanion.com.